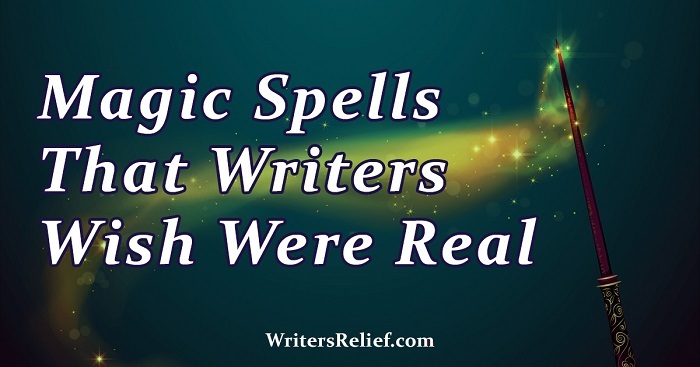 Wouldn’t it be great if there were magic spells to help writers deal with rejection letters, deadlines, writer’s block, and submissions research? Well, get out your magic wands (aka pens), writers! 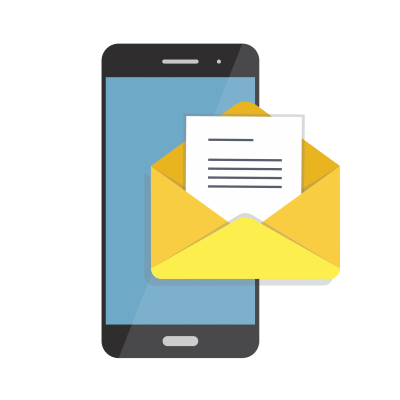 The research wizards at Writer’s Relief have discovered a few charms and spells buried beneath a pile of client acceptance letters. Okay, they may not really work—but we bet they magically bring a smile to your face! Every writer knows the frustration that comes with carving out an hour during the day to sit down and write—only to be bombarded with text notifications, kids arguing over the remote, and a thousand other distractions. For writers wishing for a few moments of uninterrupted writing time, the handy “scriboquiescis” spell will produce an impenetrable bubble of silence. But if that doesn’t work, you can always try locking the door and turning off your phone. Writers sometimes read a book or poem that’s just so good, they wish they had written it themselves. If that sounds familiar, “furant accipere”—an enchantment that lets you find inspiration in the ideas of other writers—is the spell for you! This spell should be used delicately and carefully; otherwise, you may find yourself under attack from a powerful counter-curse called Plagium. One vexatious quandary faced by wordsmiths is the fact that it can be onerous to find the perfect word. “Celerthesaurus” is an advantageous spell that empowers writers to find the consummate lexeme for any occasion. You should consider, however, that it’s possible to overdo it with the fancy schmancy words—as we might have here. Writers who are tired of staring at a blank computer screen or banging their heads on an empty piece of paper will appreciate “influuntsermo,” because it banishes writer’s block and fills the brain with inspiration and ideas. But if your wand is in the shop for repairs, you can always try using some writing prompts to get your creativity flowing. 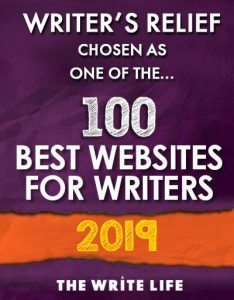 And remember, if you need help researching and targeting the best publishing markets for your short stories, essays, poems, or book, let Writer’s Relief work some magic for you and increase your odds of getting an acceptance. Question: What magic spell for writing do you wish was real?